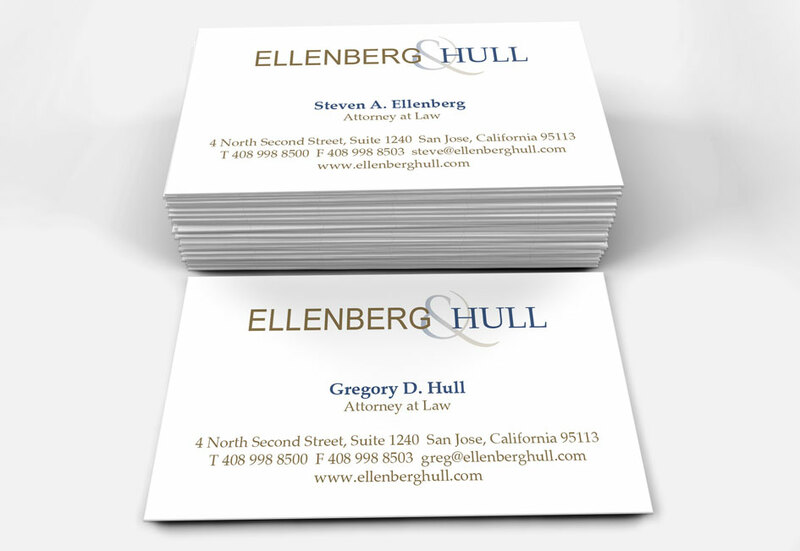 Located in the heart of Silicon Valley, in downtown San Jose, Ellenberg & Hull represent clients in commercial, intellectual property, probate and civil litigation in San Jose, Silicon Valley and the San Francisco Bay Area. 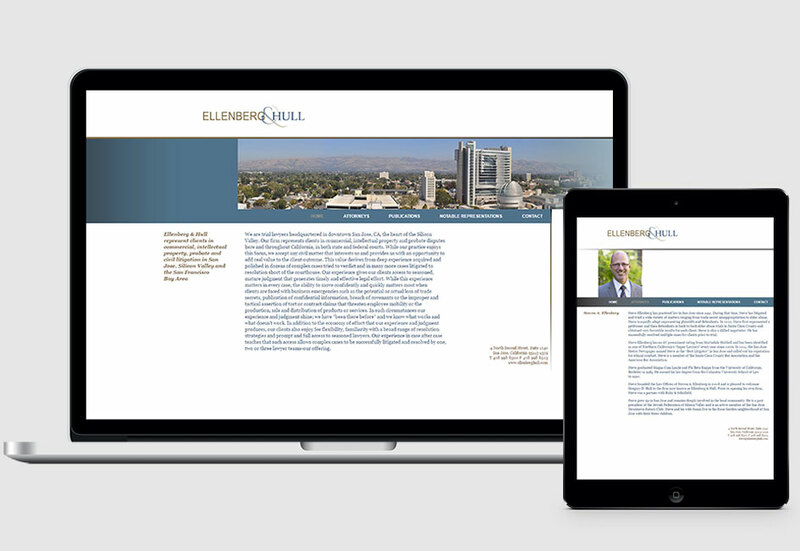 EDJ 2 Edge was retained after the merger between two law firms specializing in corporate law. 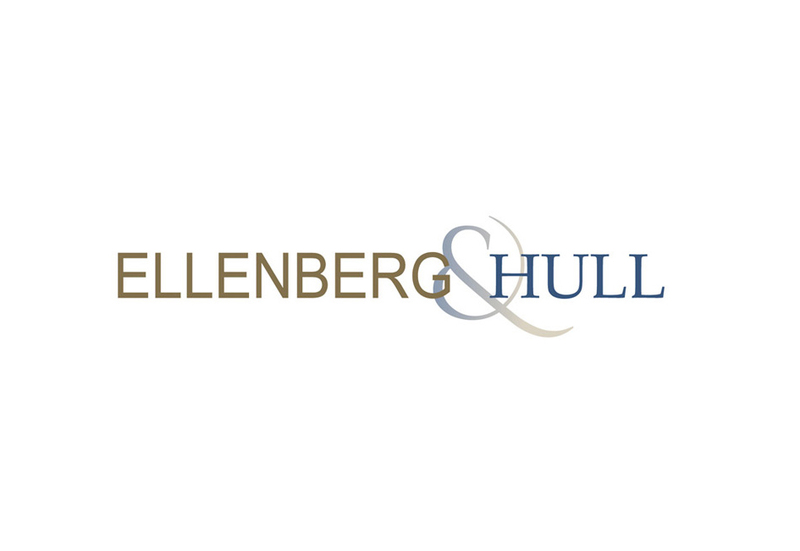 Our approach to creating their logo was to emphasize the integration of their individual areas of expertise by using two fonts in two colors blended in the ampersand. The font choices and color palette reflect their legal integrity and acumen.